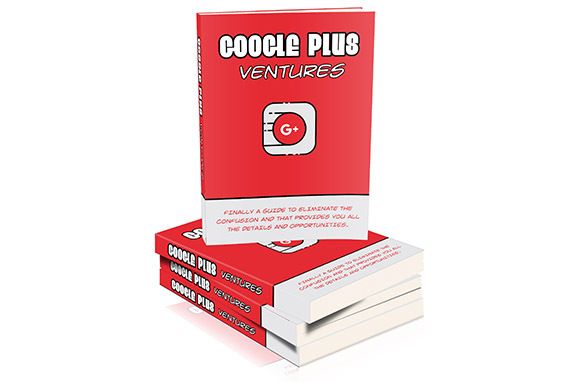 Brand new Video Training Reveals Highly Profitable Strategies To Get Traffic and Make Money Using Free Methods. 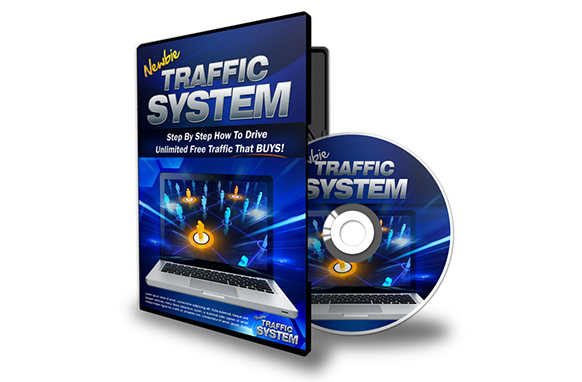 So, if you're wanting to learn some of the best methods of getting traffic to your website then this 9-part video series is ideal for you. 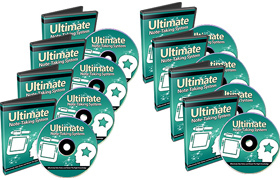 Within this video series, you do not only get a 9-part video training teaching your 9 proven traffic methods, but you're also getting 9 email autoresponder series and a squeeze page to build your list.